The nutritional advantages and benefits of eating vegetables, leaves, and fruits are undeniable. Most of the time people find it difficult to eat fruits, vegetables, and leaves. So, what do we do? This is where juicers come in role; juicers extract juice which is one of the easiest and most preferred ways of consuming fruits, vegetables, and leaves. Best juicer brands, how do we select the best juicer brand? It is not easy as you think it is. Some people think that infomercials and celebrity endorsements are the key factors for being the best brand. So what exactly are the factors? Best juicer brands are those brands that incorporate their juicers with adequate technology that extracts juice is such a way that no nutrients or dietary fiber are removed in the process. Few experts have commented that it is possible that juicer can certainly add vitamins, minerals, and other nutrients to your daily diet. So, brands and their product quality do matter. Here is the list of 10 such top juicer brands in the USA. 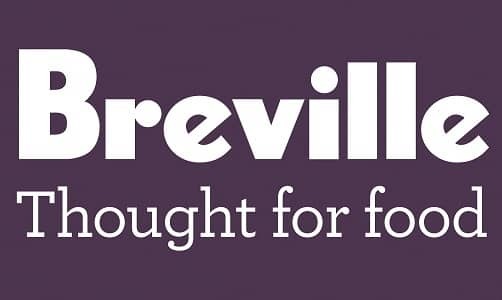 Breville is a juicer and consumer good manufacturing Australian brand founded in the year 1932. This was the first brand to introduce the original sandwich toaster in the year 1974 which proved to be a great success. This product alone made the brand a household brand name in Australia, the fame and success soon made the brand name a synonym for sandwich toaster and other products from this brand. According to the records this brand alone holds almost 100 active patents and has won numerous awards for international designs. No list would be complete without this brand. 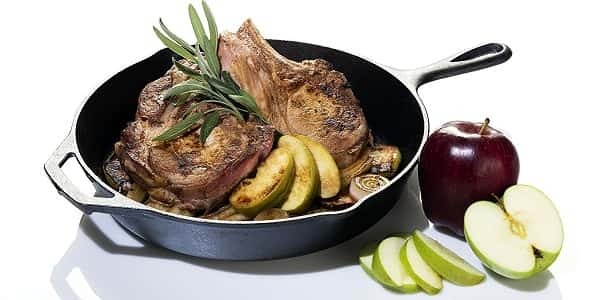 Juicers, kettles, toasters, contact grills, pressure cookers, coffeemaker, toasters, deep fryers, food processors, and bread makers are some of the top-rated products from this brand. The Hamilton beach brands holding company is a home appliance manufacturer that markets their juicers and several other products in nations like the USA, Canada, and Mexico. This brand came into existence in the year 1910 and has its headquarters in Glen Allen, Virginia, USA. The brand manufactures products like blenders, coffeemakers, juicers, deep fryers, food processors, steamers, popcorn makers, toasters etc. Today, most of the products that come with this brand label are manufactured by subcontractors in China. Omega juicers are one of top juicer manufacturing brand that manufactures the most efficient and reliable juicers and markets them in many parts of the world. The company was founded in the year 1985 and in 2009 the company was acquired by the legacy company. Omega juicers over the years despite countless imitators exploiting the demand for Omega products grew without failing to surprise the customers with their consumer-driven designs. 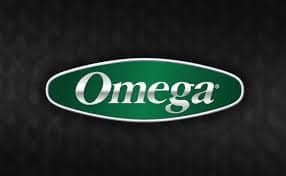 Omega Juicers claims to be the only company that still markets products that are incorporated with masticating, centrifuge, and pulp ejection style juicers. The juicers from this brand extract 20-30% more juice than any other brands out there. Epica is a new generation brand founded in the year 2007 which managed to rise up to fame with the quality of their products and innovations. The brand has its headquarters in New York and is well-known for its extraordinary customer service. Stainless steel products with quiet motors are a trademark from this brand. The brand not only manufactures juicers, but also, products like steamer, yogurt maker, heater carafe, coffee grinder, body fat scale, kitchen scale etc. 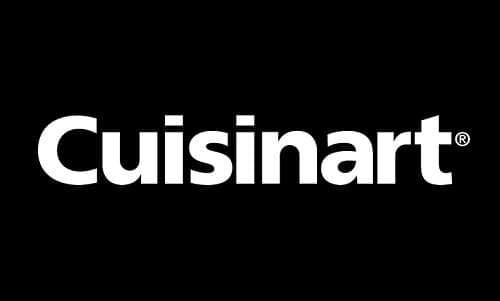 Cuisinart is an American based manufacturing company that manufactures home appliances. The brand is owned by the company Conair Corporation. The company was founded in the year 1971 and started supplying electric food processors to the US market this same year. 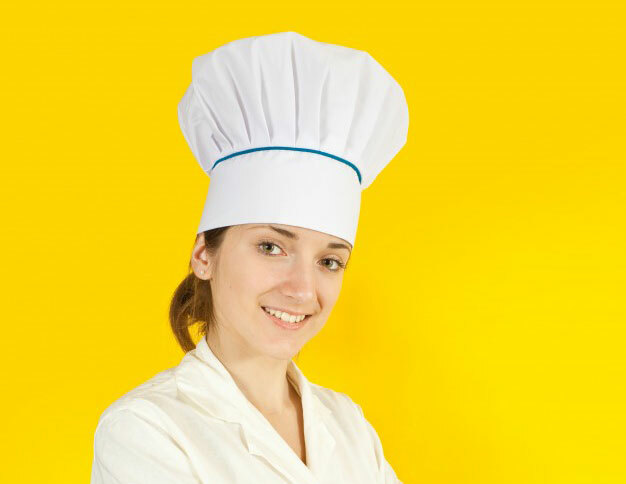 The company was founded with the goal to reduce the time spent for performing repetitive tasks like cooking and baking. The brand manufactures products like coffeemakers, toasters, slicer attachments, cookware, shredder, spiralizer, ice cream maker, espresso machine etc. One of the notable things of this brand is that it deals with almost every products required for smooth running of the kitchen. 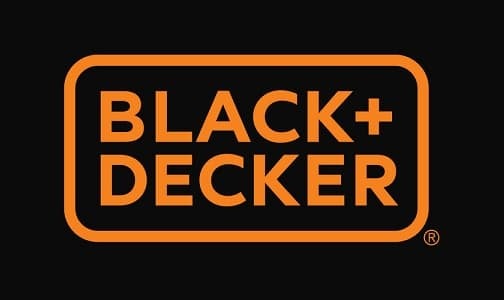 Black &Decker today known as Black + Decker is an American manufacturer of various products like power tools, kitchen appliances, and technology-based fastening systems. This brand has its headquarters in Towson, Maryland, U.S. and is well-known for the wide range of products it manufactures and market in different parts of the world. The products from this brand are differentiated into power tools, garden tools, and home products. 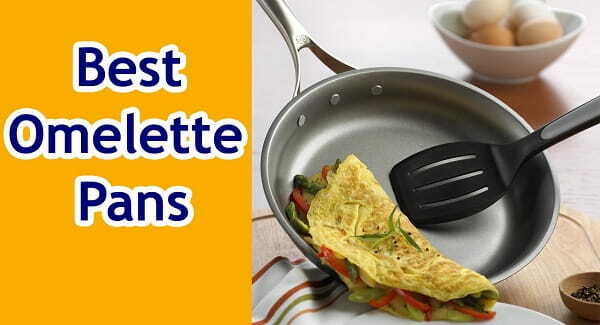 Toaster ovens, steamers, health grill, deep fryers, rice cookers, juicers, egg cooker etc. Aicok is a trademark brand of Changchun Chengji Technology that manufactures juicers and other kitchen appliances. This brand is dedicated to manufacture products that improve your kitchen experience. The brand has clear in-depth understanding of North American and European kitchen procedures and lifestyle. 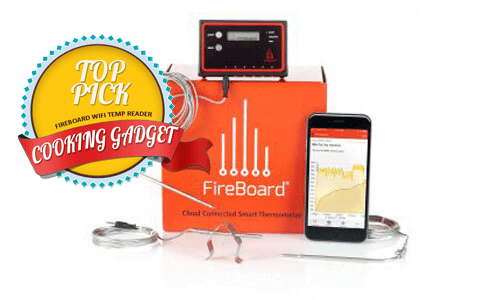 The R&D team of this manufacturer specializes in marketing and developing home appliances and other products. Aicok has different types of juicers that include level juicers, slow juicer, citrus press fruit juicer, slow juicer, wide mouth juicer, wide mouth slow juicer etc. 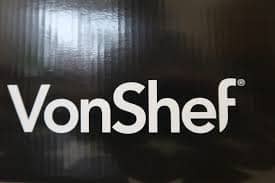 VonShef is a brand from the parent company DOMU brands. This is a UK based company that believes in marketing broad range functional and innovative products. The brand specialises in manufacturing wide range of kitchen appliance that boasts innovation. 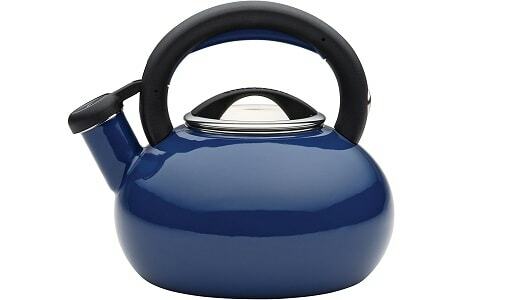 Each and every product from this brand is designed and tested to meet the daily demand of a household. All the products are guaranteed to be a perfect blend of quality and functionality and are known to ease the work in kitchen. Waring is a 80-year old company with strong experience in designing and marketing juicers and other home appliances that boast quality and innovation. This brand is high acclaimed for introducing the first blender in the United States of America. This brand specializes in high-performance, large-volume kitchen appliances that include food processors, blenders, heating appliance, grills, deep fryers, juicers, toasters etc. 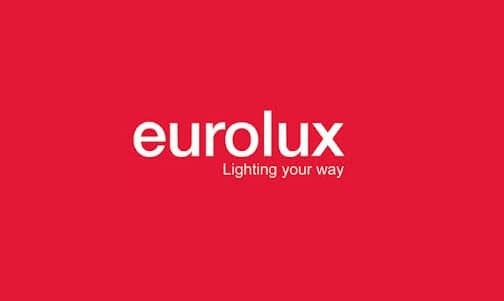 Eurolux is one of the biggest manufacturers of consumer electronics and home appliances and was founded in the year 1991. The brand markets its products in central Asia and European countries. Eurolux is known for its goal to peruse perfection and has been working hard to enlarge the scope of consumer appliance marketing. This brand is also has a reputation for manufacturing products like fans, lights, mixer grinders, etc. A good juice brand is the one that devotes their time and resources to manufacturing high-efficiency, high-performance, and top-quality juicer that extract the right amount of juices as mentioned at the beginning of the article. Most of the brands mentioned above are international brands and comes with guaranteed quality.